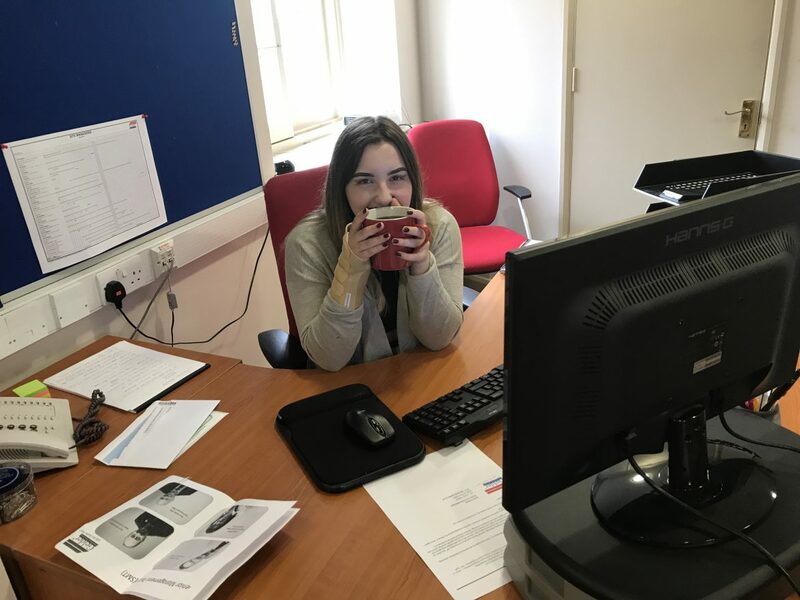 Kyra Elston – Apprentice Administrator. The Major Contracts department welcomed their new Apprentice Administrator, Kyra Elston. Kyra will be working in the department as well as studying for her Business Administration Level 2 Apprenticeship.